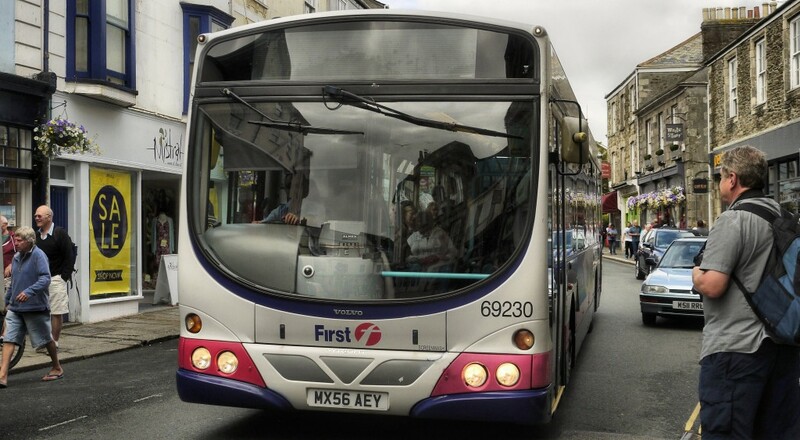 “The introduction of the Bus Services Bill represents a significant shift in government priority, and demonstrates that the Government recognises the vital role that buses play in connecting people with work and jobs, keeping communities together and driving a reduction in urban congestion. However, following the recent publication of our report “The Impact of Congestion on Bus Passengers” by Professor David Begg, Greener Journeys is calling for the inclusion of bus speed targets in the Bus Services Bill. The report found that congestion is causing average traffic speeds to fall to below 10mph in UK’s busiest cities, with bus passengers most seriously affected by the rise in overcrowding on the roads. Bus journey times across the UK are increasing at a rate of 10% every 10 years.